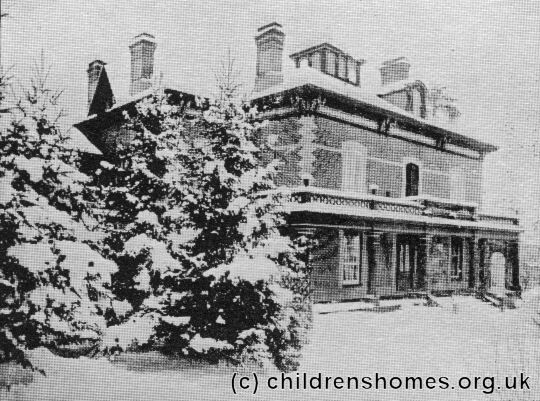 In July 1883, a Barnardo's receiving home for girls was opened in a mansion house called Hazelbrae (or Hazel Brae) in Peterborough, Ontario. It was located on 'Conger's Hill', just off what is now George Street. The home was superintended by Mr and Mrs Edward Duff. 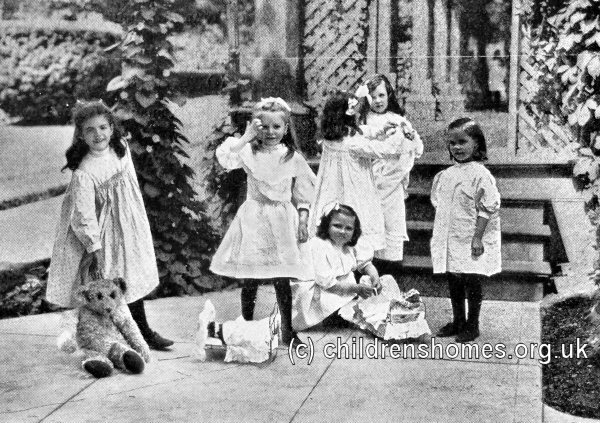 The establishment, in a house loaned by Senator George Cox and his wife Margaret, provided temporary accommodation for girls from Barnardo's homes in Britain who were emigrating to Canada. The first party of children, 150 in number, arrived on July 22nd. 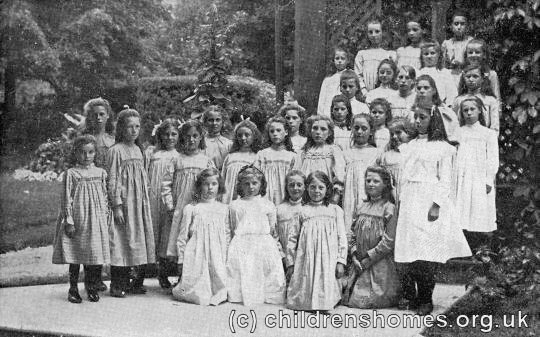 As a general rule, girls under the age of twelve were boarded out, with some also being adopted. Girls aged fourteen or over were placed out in paid employment. The home was later donated to Barnardo's and in 1912 was renamed the Margaret Cox Home. The home closed in 1922, with around ten thousand children estimated to have passed through its doors. The building was demolished in 1939. A memorial plaque has now been placed in the grounds of the former home.